Cleveland Park is a residential neighborhood in the Northwest quadrant of Washington, D.C. It is bounded approximately by Rock Creek Park to the east, Wisconsin and Idaho Avenues to the west, Klingle and Woodley Roads to the south, and Rodman and Tilden Streets to the north. Its main commercial corridor lies along Connecticut Avenue, NW, where the eponymous Cleveland Park station of the Washington Metro’s Red Line can be found. The neighborhood is known for its many late 19th century homes and the historic Art Deco Uptown Theater. It is also home to the William L. Slayton House and the Park and Shop, built in 1930 and one of the earliest strip malls. 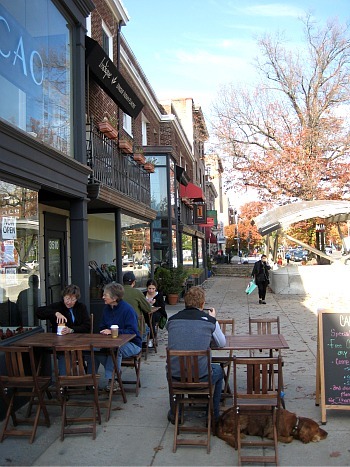 Cleveland Park is usually bustling with activity as it is home to many younger families that take advantage of the neighborhood shops and taverns. 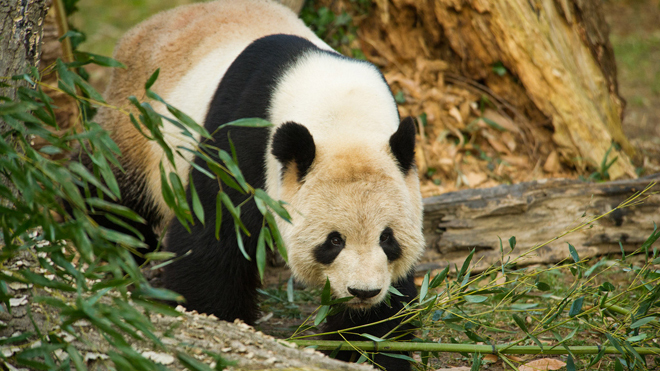 And don’t forget … the National Zoo. One of the entrances to the Zoo is just south of Cleveland Park. Living in the neighborhood affords you a leisurely stroll to the exhibits. And, late summer evenings will provide you with the sounds of the wild as the animals signal the end of the day. 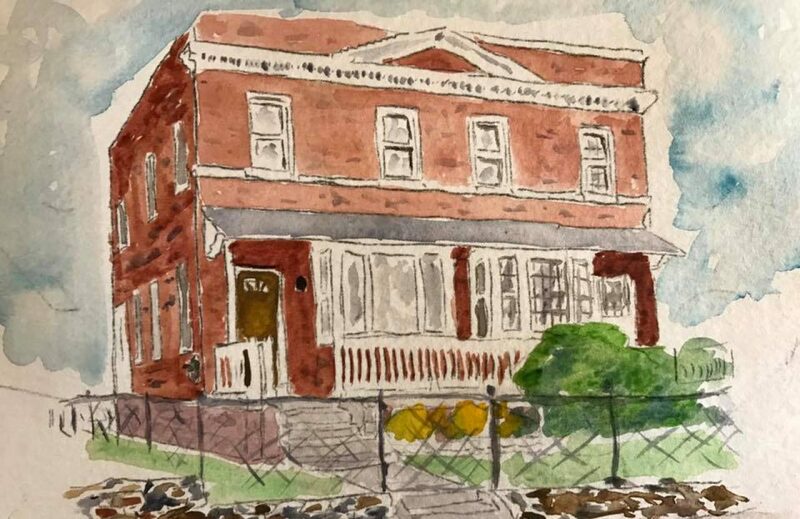 If you would like more information about Cleveland Park, give us a call at 301-509-5111. Childhood memories of growing up in the area add a unique flavor to the information you might find on-line.